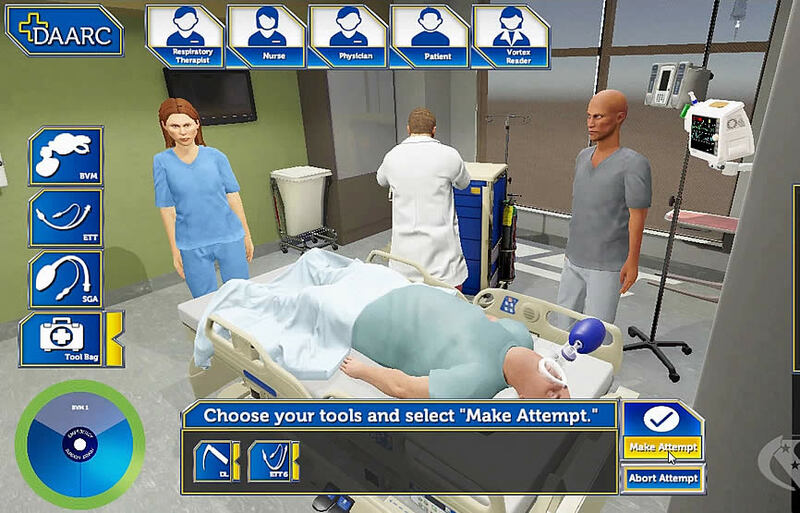 In this game, you will resolve various scenarios that you, the Charge Nurse, may face on a unit floor in real life. 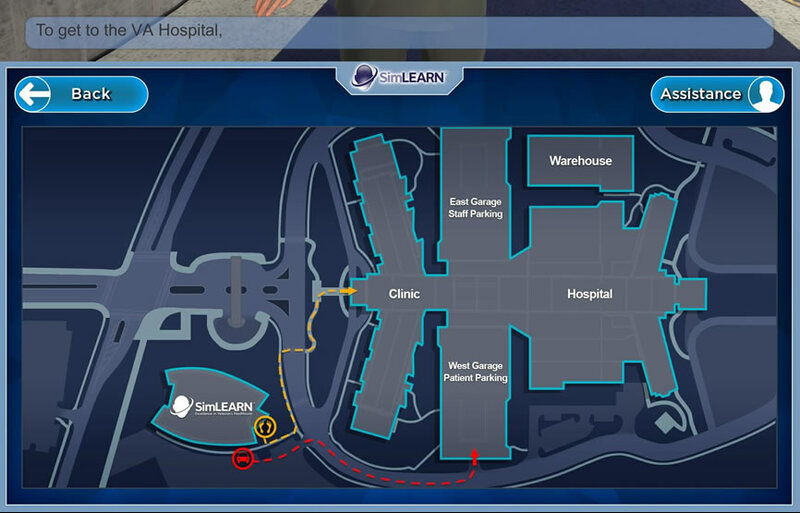 Charge Nurse Subject Matter Experts from across VHA developed the scenarios to highlight important learning experiences and best practices. 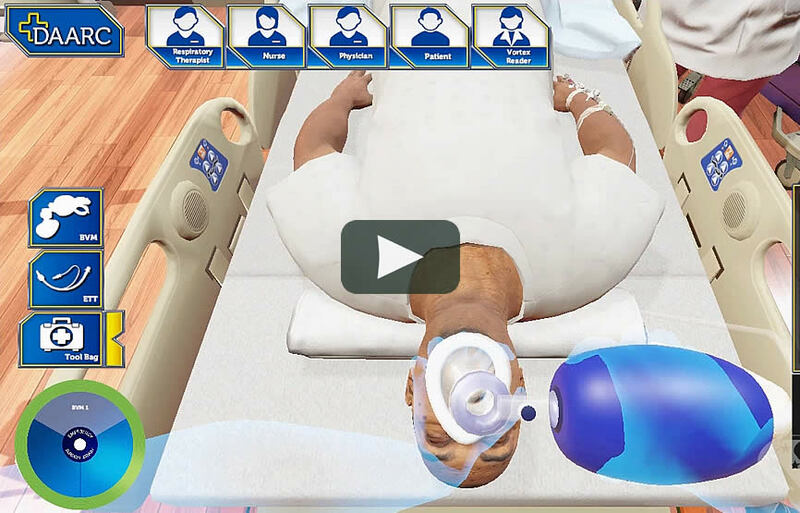 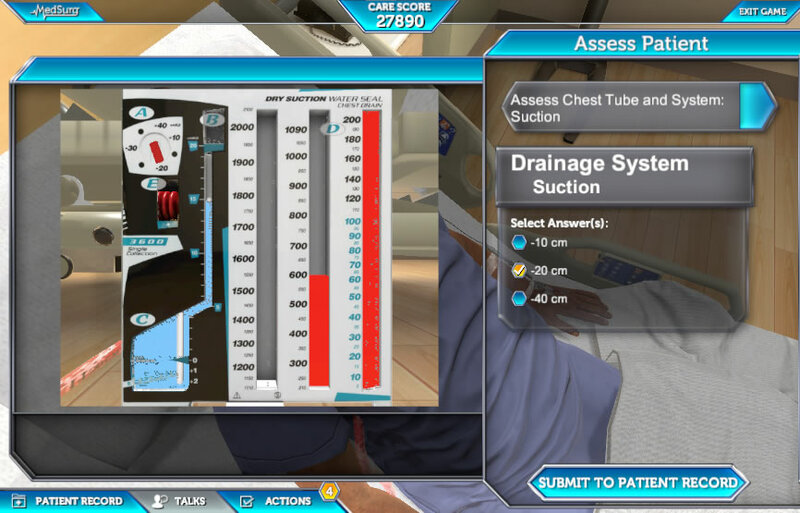 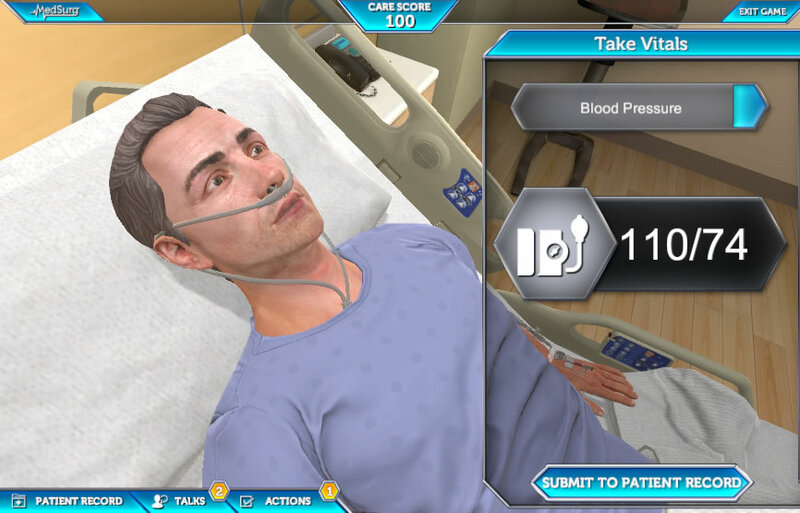 The goal of the Charge Nurse Educational Game is for the learner to maintain the safety of the unit patients and staff, and manage the flow of the unit. 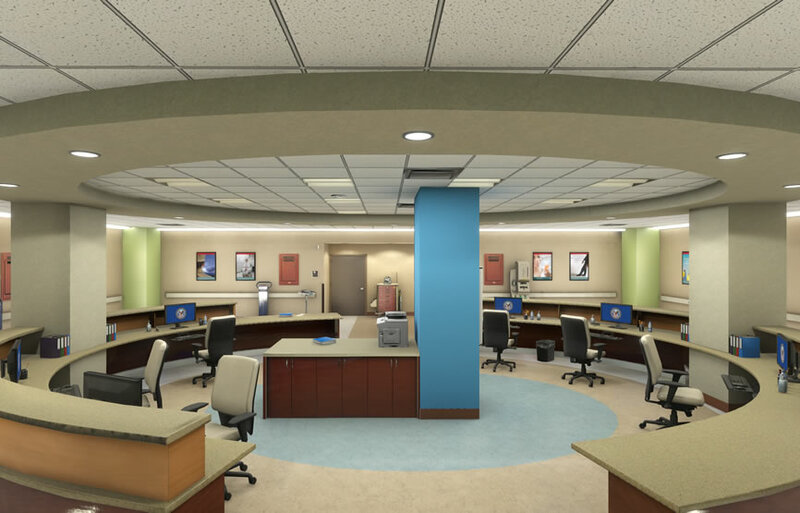 Contractor contributions in the areas of efficiency, effectiveness, meeting technical needs and mission requirements has been excellent as evident by commendable feedback received by the end users/customer. 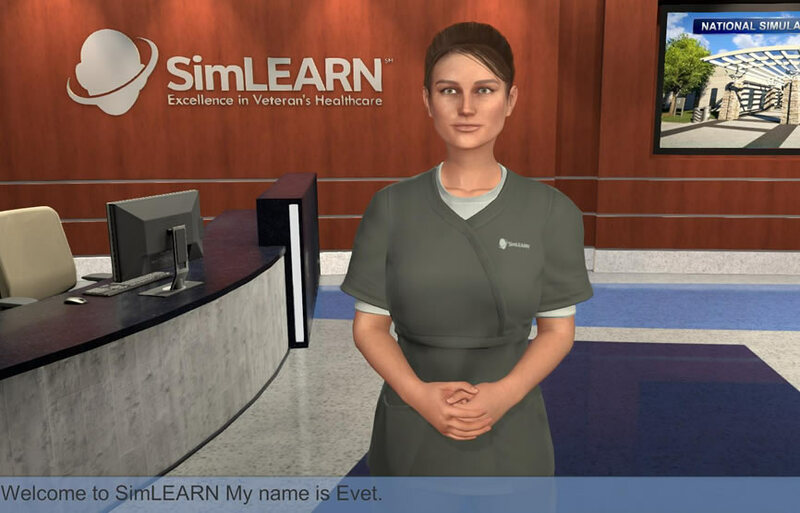 A. Maldonado, VHA EES SimLEARN Gaming Project Manager, Contract Officer Representative. 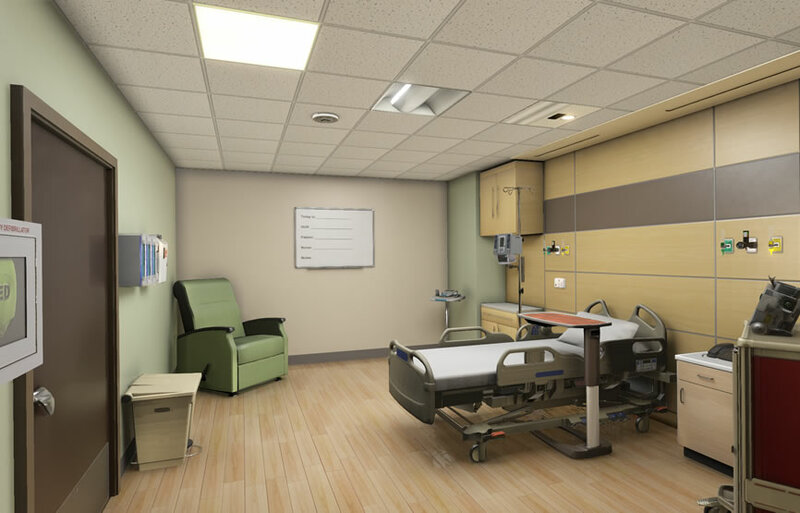 Enter your email address and we'll send you more detailed information about Charge Nurse. 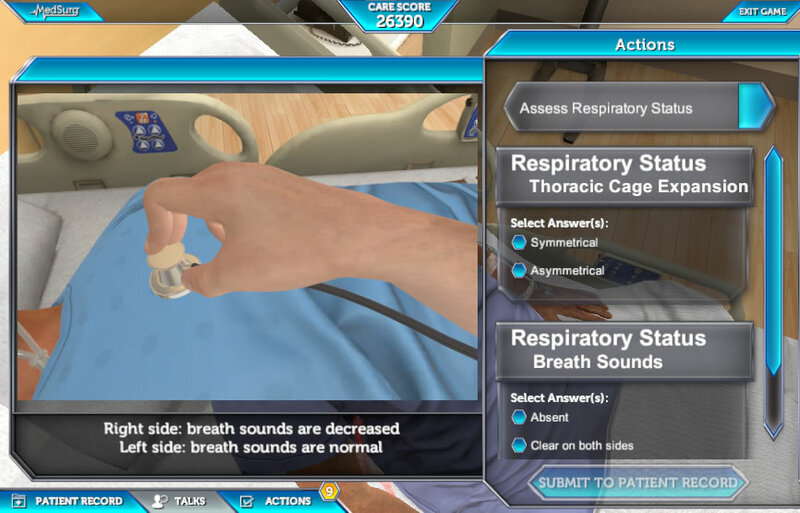 Helps Medical Surgical Nurses identify and address deteriorating conditions on a MedSurg patient in an expeditious manner. 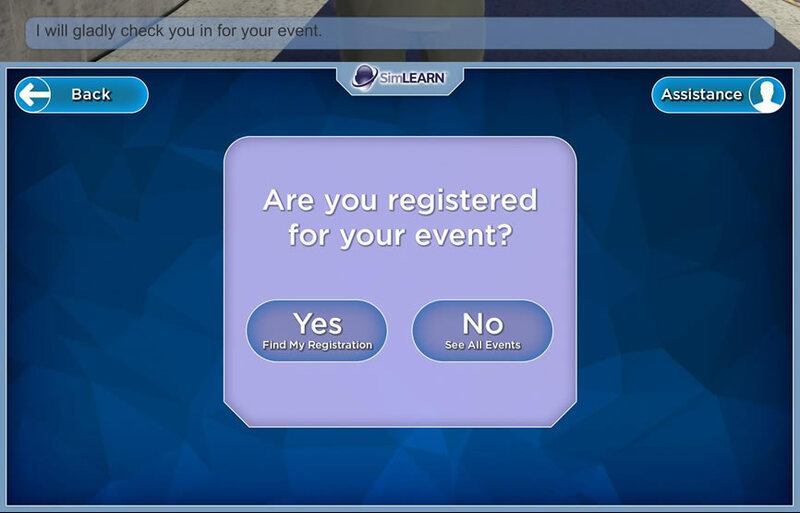 Say hello to The Greeter! 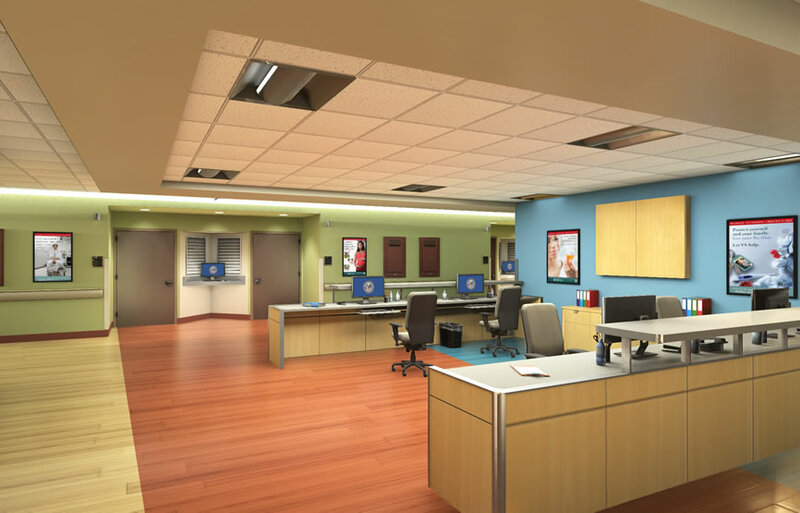 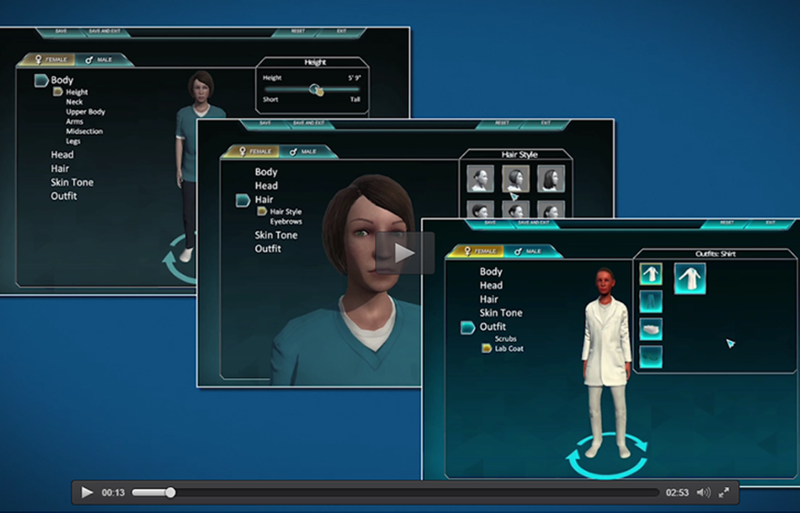 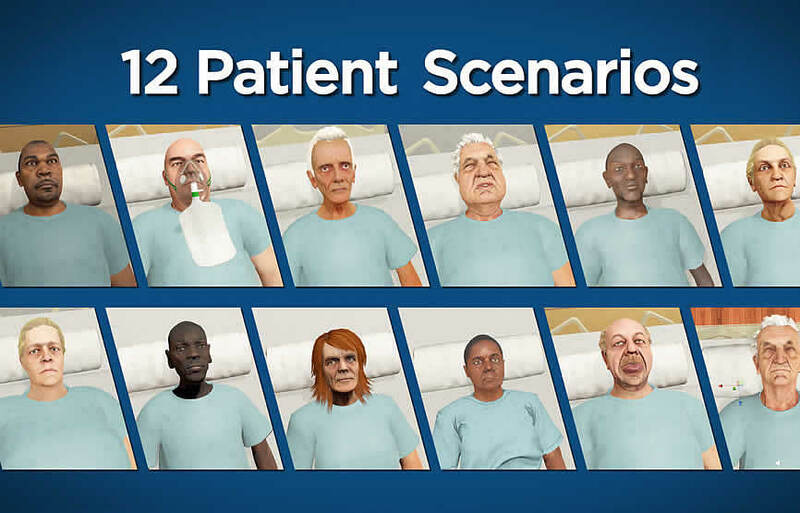 This virtual avatar, Evet, is here to meet you and help with any of your needs at the National Simulation Center.